Intermountain Gas technicians have responded to roughly 100 calls about a natural gas-like odor. 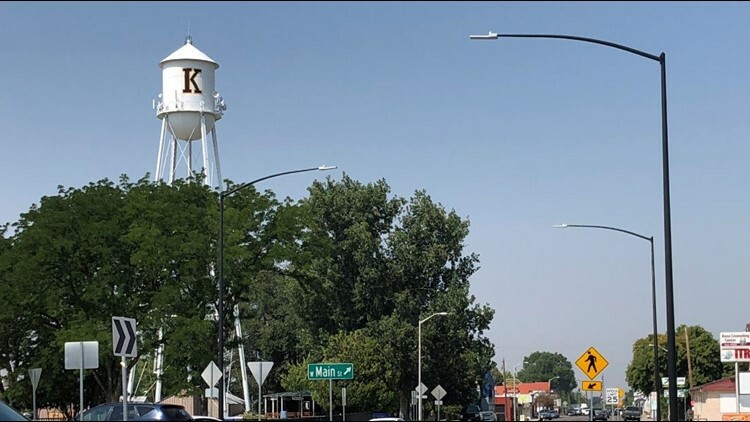 KUNA -- An odd smell wafting through Kuna Monday and Tuesday has drawn attention from residents and prompted multiple calls to dispatchers and other agencies. Many of those who noticed the odor worried it was caused by a natural gas leak. But Mark Hanson with Intermountain Gas says that's not the case. Technicians with Intermountain Gas responded to roughly 80 customer reports Monday, and 20 more by about 11 a.m. Tuesday. "We haven't been able to find anything natural gas related," Hanson said. The source of the smell remains a mystery. Officials had question whether a soil and water contamination treatment center south of town near the prison might be connected, but air quality tests performed at the facility later Tuesday cleared it of blame. Kuna Fire, which is also investigating the smell, also does not have a definitive answer, although fire officials think the odor is likely agricultural related. Hanson stressed that even though reports of a natural gas smell have so far been unfounded, residents should still contact Intermountain Gas if they believe they could have a gas leak. The agency does not want citizens to dismiss something potentially dangerous because other reports have not been related to natural gas, he said. "We respond every time we get a call," Hanson said. "If someone believes they smell natural gas, they should still call us." KTVB is still working to sniff out answers, check back for updates.